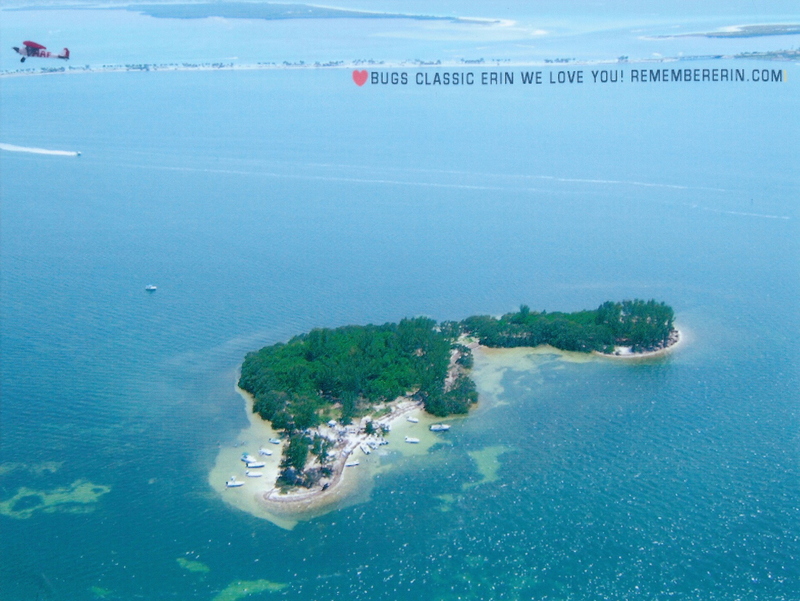 The tournament will begin at 7:00 a.m. sharp off Erin Island and end at 3:00pm. All boats must check in on the morning of the tournament to receive measuring sticks and markers. Check in will be at the grey Sea Hunt tower boat anchored off the north side of the island. This boat will be well marked and easy to find! All teams will need to have a digital camera, or camera phone, to record fish caught. In the past, polaroid cameras have been provided. This year, however, participants will need to supply their own camera. Pictures must clearly show the numbers on the measuring sticks in order for that entry to be valid. Take extra pictures if necessary! Any anglers eligible for prizes must be in line BEFORE 3:00 p.m. at Marker 1 Marina. Docking space for boats will be provided. Once all photos have been submitted, winners will be announced and cash prizes awarded. In addition to awards, there will be an after party with food and drinks for anglers, sponsors, friends and family. All fishing tackle is legal (live bait or lures). All live/release wells must be inspected and be empty of target species prior to the shotgun start. All fish must be released in healthy condition. Waders must stay within 100 feet of tournament vessel. Boaters must stay an ethical distance from other competitors. All boats must check in at Erin Island before the 7:00 shotgun start to receive measuring sticks and bags. Only one fish per event will be judged. For example, if you enter your snook in the largest snook category, it cannot be used in the slam category as well. 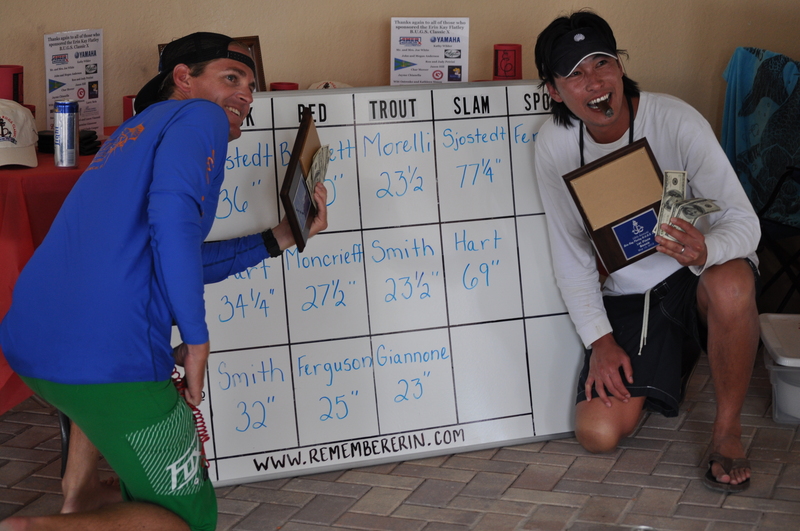 Slam awards the total length of all three fish species, snook, redfish and trout. Take photo of most spots on one side of any redfish, regardless of size. In the event of a tie, the longest redfish will win. Participants are required to use personal digital cameras to record fish caught. Cameras will be checked by the judges to verify eligible fish. If you are not in the check-in line by 3:00, you will be considered late and your fish cannot be scored. Prizes will be awarded at Marker 1 Marina following the tournament. We ask you to do your part in safely releasing all fish caught. Drinking during tournament hours is discouraged. Please operate all vessels in a safe fashion to keep the integrity of the B.U.G.S. Classic tournament wholesome. The tournament staff, the Flatley Family, and the Erin Kay Flatley Foundation thank you for your unselfish support. We wish you all tight lines and a wonderful B.U.G.S. Classic. Trophies and prizes will be awarded to all winners at the cookout following the tournament at Marker 1 Marina. You must be in line BEFORE 3:00pm to be eligible. In addition to the inshore slam tournament on May 11th, the B.U.G.S. 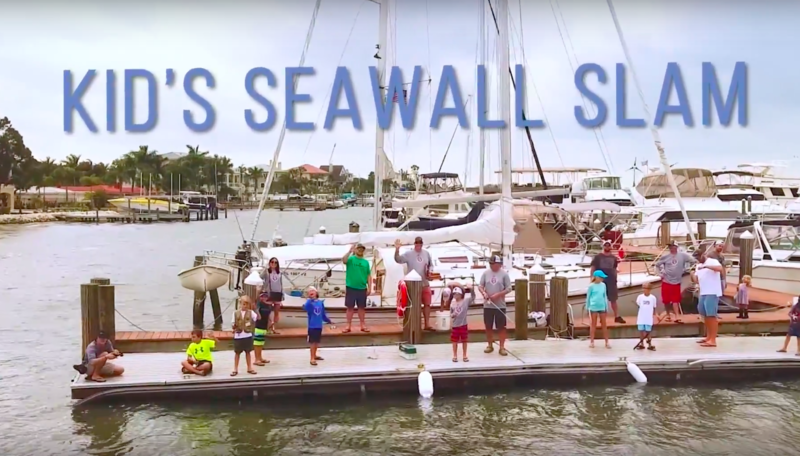 Classic will also be hosting a seawall slam for kids 12 and under at Marker 1 Marina. Participants are asked to bring their own fishing rods for the event. Bait will be provided. Those registering for the seawall slam must be accompanied by an adult. The event will take place on the long southern most dock of the marina. Entry fee for the seawall slam is $25 per angler and it includes a goody bag and lunch following the event. Fee can be paid at the captain's party or day of event. Fishing hours are 11:30 to 1:00. There are no targeted fish species-anything goes. This is just a great way to get the kids more involved in the fun of tournament day! All entrants may fish for as long or as short of a time as they would like within the specified time frame. Lunch and prizes to be awarded following the event. Come join us for some sun, fun, live music and lunch! 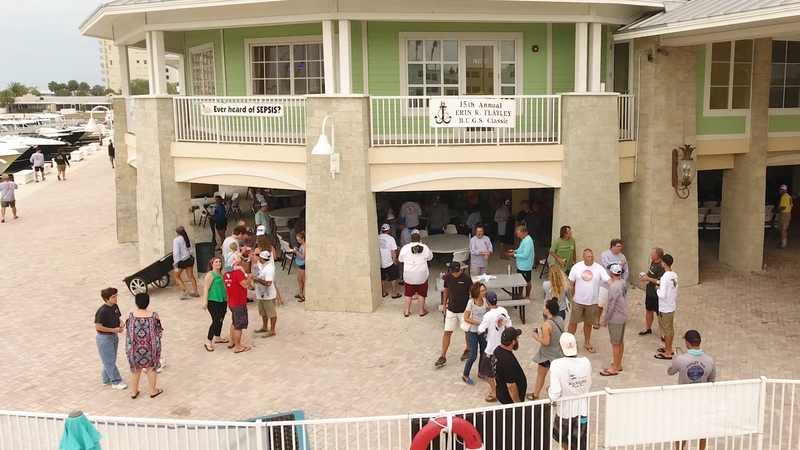 The after party offers a great time to "wind down" following a long day on the water. There will be a cookout at Marker 1 Marina, and tournament winners will be announced. We welcome sponsors, friends, family and children to join the festivities. Those interested are encouraged to arrive around 11:00 am - barbecue to begin at 1:00 pm. Awards will be announced following the 3:00 pm check-in. We look forward to seeing you there!